We’ve been busy over at CWA Galston sewing, quilting, knitting and crafting in preparation for this year’s State Handicraft Exhibition. The annual competition showcases the best work from CWA members across NSW. The competition is also open to members of the general public under the age of 18 years and residing in NSW. 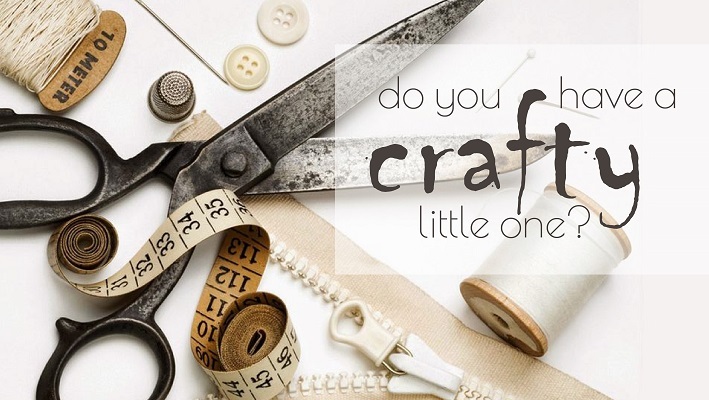 So kiddos it’s not too late to enter your amazing craft creations, each contestant has a chance to share in cash prizes and go on to represent at state level. Entries of any article of craft made by a junior 8 years and under, a junior 9 to 12 years of age, or a junior 13 to 18 years of age can be submitted to CWA Galston Branch – Galston Health & Resource Centre, Cnr The Glade & 17 Arcadia Rd, Galston. Our next meeting is Wednesday 13th March from 10am. Drop in your junior craft entries for judging and/or join us for lunch or a cuppa. We had six sewing machines on the go at our February meeting; quilting for charity and sewing reusable bags. A big thank you to all who have donated yarn and fabric, we always welcome any donations of fabrics, yarns and craft supplies. For further information visit our Facebook page – www.facebook.com/CWAGalston or call us on 0439 222 217 (Jann) or 9653 1036 (Pam).